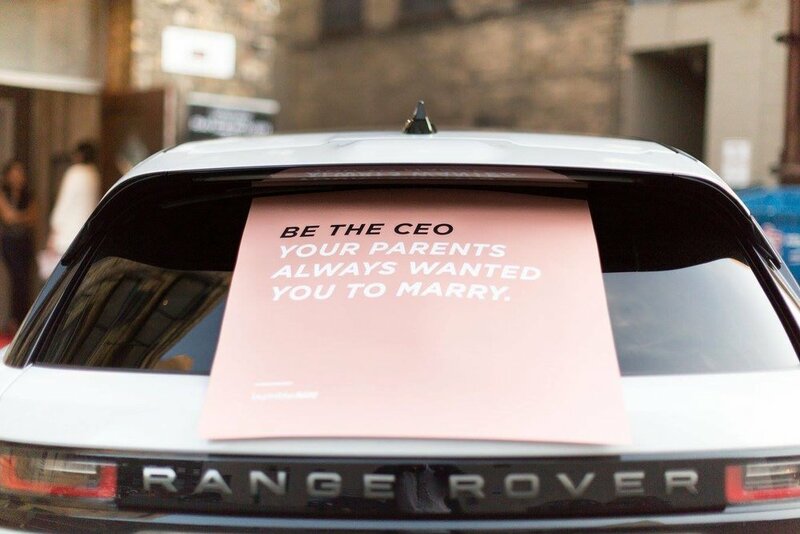 Bumble the first "feminist" dating app was born out of a desire to reinvent the atiquated rules of dating. In two years, the app has grown to over 20 million users worldwide, and introduced Bumble BFF for empowered and kind friendship finding. Since it's launch, Bumble has facilitated over 250 million women-led first moves and over one billion messages sent. The unique model of putting women in charge and employing robust reporting has allowed Bumble to achieve incomparably low reports of harassment and abuse. Bumble is a safe platform for people to connect in dating, friendship and Bizz. Things truly change when women are in control. Bumble Bizz, which launches in USA, Canada and UK on October 18 2017, will instantly connect users through geo-targeting and enable them to swipe through people around them looking to network, mentor, hire or be hired. With over 20 million users, the vast community of professionals around the world will be seamlessly integrated into the experience in the same manner as Bumble and Bumble BFF. With the big vision of becoming the ultimate social network for people you don't yet know, Bizz is powered by the motion that a connection or simple change of information can lead to the opportunity of a lifetime. It all starts with One Connection. 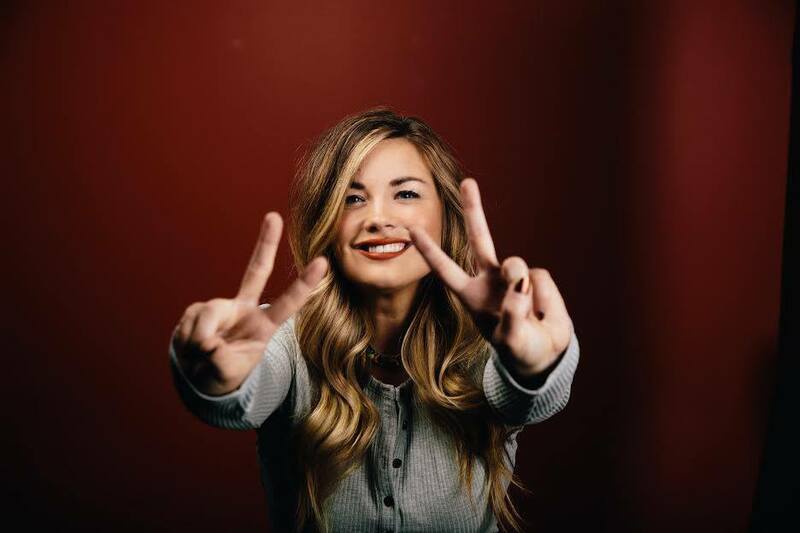 Sarah Edwards a natural connector + producer + creative in Minneapolis and was named "Queen Bee" a.k.a. Brand Ambassador for Bumble. 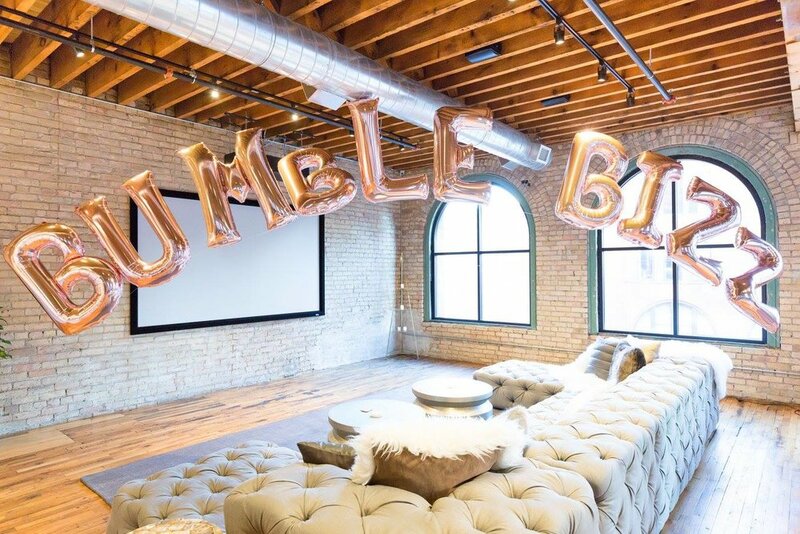 To celebrate the launch of Bumble Bizz, she hosted an event that featured local professionals focused on the "One Connection" that helped launch their career. Tickets are $15 and include snacks from Crisp & Green as well as beer/wine. This unique event featured a networking hour and panel discussion. The discussion focused on the "one connection" that helped launch each of the panelists' careers. Huge thanks to Minny & Paul for sponsoring our event! 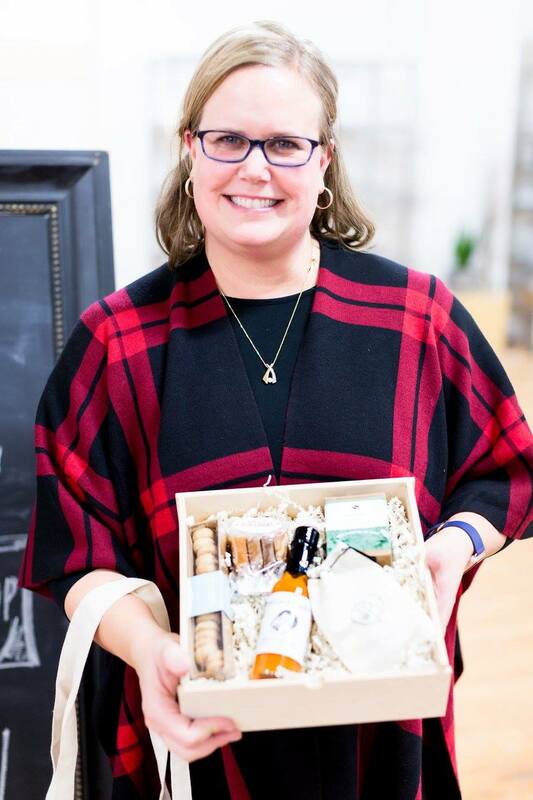 Minny & Paul was founded with a vision to elevate your gift giving and make it easier to share high quality local products. You pick the box, we handwrite your gift message and send directly to the special person in your life. 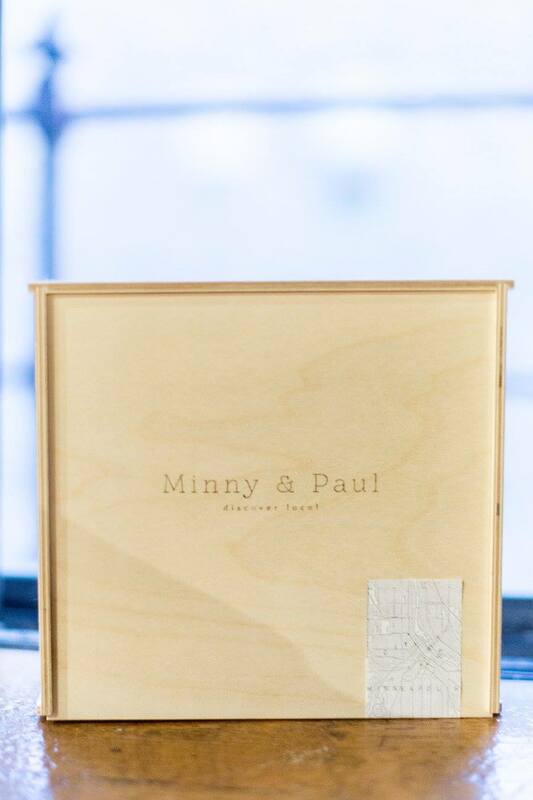 Minny & Paul has something for everyone whether it be corporate gifting, bridesmaids, girlfriends, or just a special person in your life they have reimagined gift giving. Huge thanks to Steller Hair Company for being our champagne sponsor! Thanks to Luther Jaguar Land Rover Minneapolis for bringing the new Range Rover Velar! 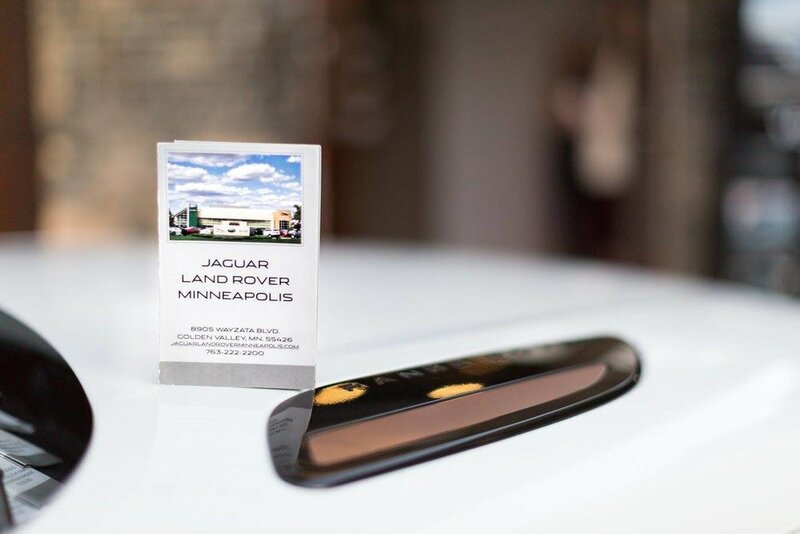 Photos taken in front of the new Range Rover Velar and tagged @jaguarlandroverminneapolis and @bumblebizz on Instagram were entered to win a $150 gift card to Spoon & Stable! Thanks to our sponsor CRISP & GREEN for the healthy snacks! Thank you to everyone who attended our sold out event!